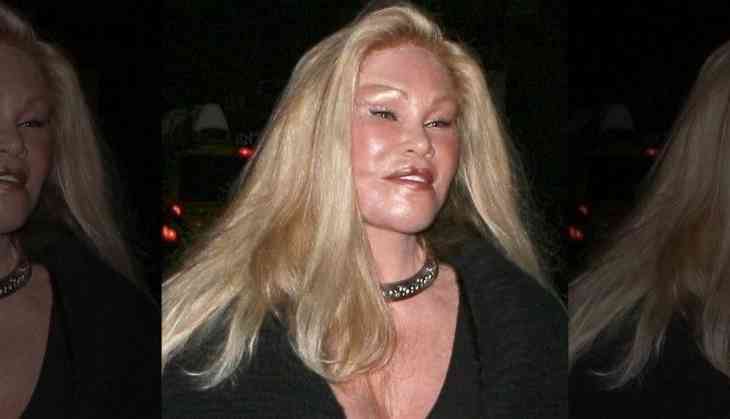 Swiss-born American socialite Jocelyn Wildenstein who is popularly known as 'Catwoman' is broke. She declared bankruptcy after filing for federal Chapter 11 bankruptcy protection. She said, "I am not employed and my only income is Social Security,” She even added that she often turn to friends and family in order to pay my ongoing expenses. 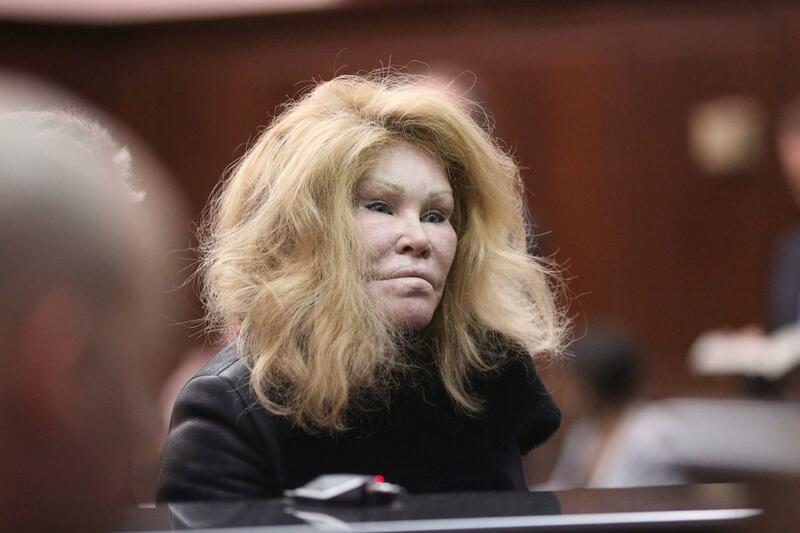 The 77-year-old was the former wife of an American billionaire businessman Alec Nathan Wildenstein. Presently she has three apartments worth $11.75 million in Trump World Tower. But has to pay $4.6 million to Modern Bank. She has nearly $25,000 unpaid property taxes. Catwoman said that seeking bankruptcy protection will help her reorganize her financial affairs. If she gets due of $4.5 million from her marriage to late billionaire art dealer Alec then she can get out of bankruptcy.